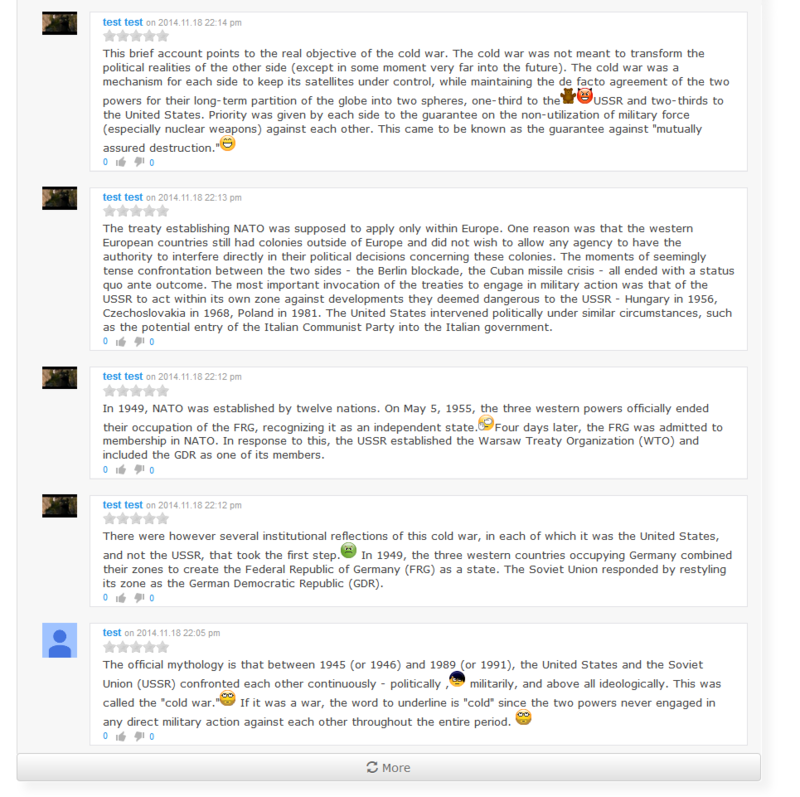 Gz Comment System is easy to customizable, development with bootstrap. PHP Comment Script is php guestbook script, with nice design, simple and easy interface with 100 % open source code. Gz Comment System provide tree layouts. Some of features are managing comments, managing users, comment moderation, Captcha, IP blocking, content blocker, emoticons, upload files and more.